Amona, Ofra, Netiv Ha'avot and more to come. The biggest myster​y involving the seeminngly senseless and arbitrary destruction of Jewish homes in Amona, Bet Elul, Ofra and Elazar ​remains ​the complicity of the current Minister of Defense, a resident of Nokdim in Gush Etzion, ​whose subordinates carr​ied out these home demolitions. ​The residents of these homes could have been fined for housing infractions, expecially in the ca​s​e of the Netiv Avot neighborhood. In Israel, there is no sanction against the government for not carrying out controversial orders of the Israel High High Court of Justice. It is no secret that the Israeli High Court of Justice has ordered the destruction of thousands of homes owned by Arabs and Bedouin, yet these demolitions rarely occur, if ever. ​Yet the current defense minist​er carried out the wishes of the High Court of Justice to the letter. He did not even express an opinion regarding them. Consider the following senario. 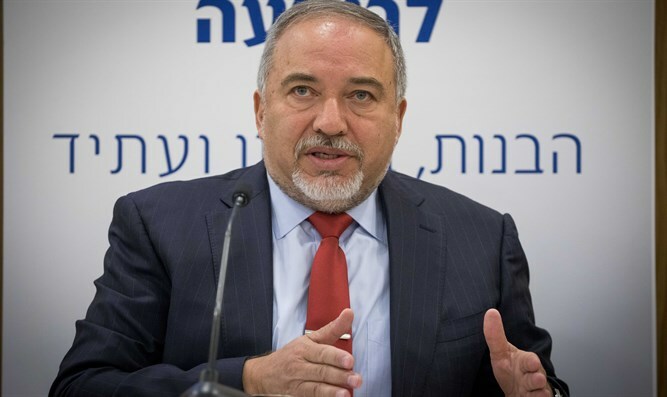 22 leading members of Yisrael Beyteinu, a political party which operates under the tight control of its head, that very same current defense minister, have been indicted on serious charges of corruption. 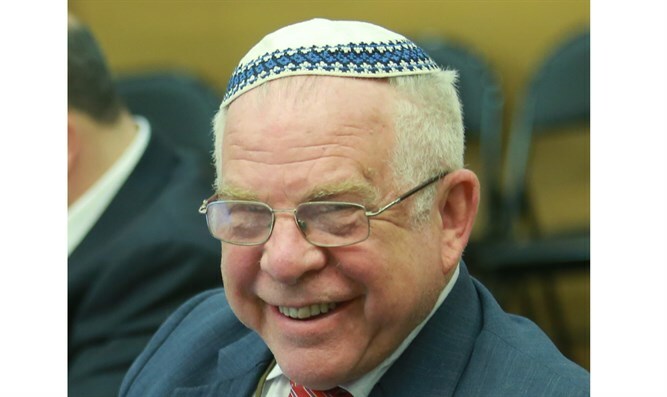 A senior member of Yisrael Beyteinu , a protege of the current Defense minister, who served as a minister in the government of Israel, was indeed convicted of charges and now serves time in prison. The current defense minister emerged unscathed from the rash of scandals that theaten to decimate his political party. Is there a price on this? A senior official in the Israel Ministry of Defense, who asked for anonymity, asserts that on the day that the current defense minister assumed his position last year, he was called in by senior officers in COGAT, the Israel Civil Administration, which operates all policies in Judea and Samria. Had they assembled a file on him? Did they threaten him? The current Defense Minister watched while 22 of his political cronies were indicted and then remained silent when the Netiv Avot neighborhood was demolished.